Can’t get enough of Japanese kawaii culture? 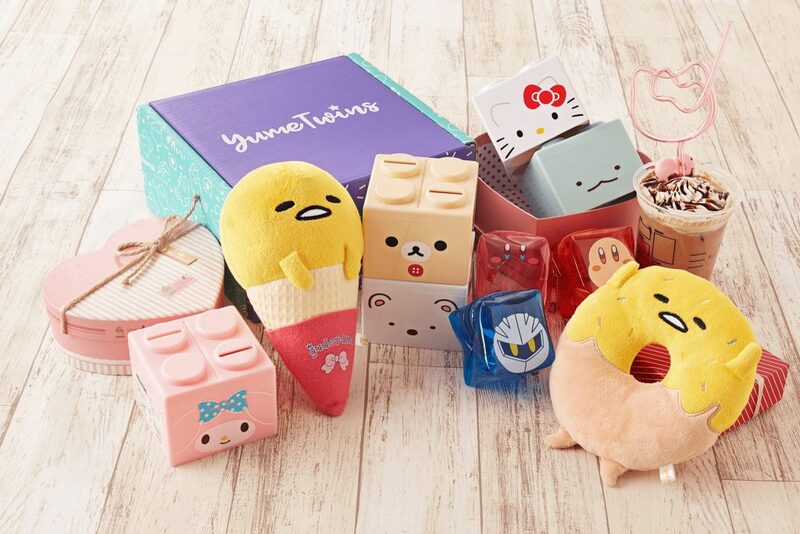 YumeTwins is a monthly Japanese subscription box that delivers high-quality cute plushies and trending characters like Rilakkuma, Sailor Moon, Gudetama and Pom Pom Purin. 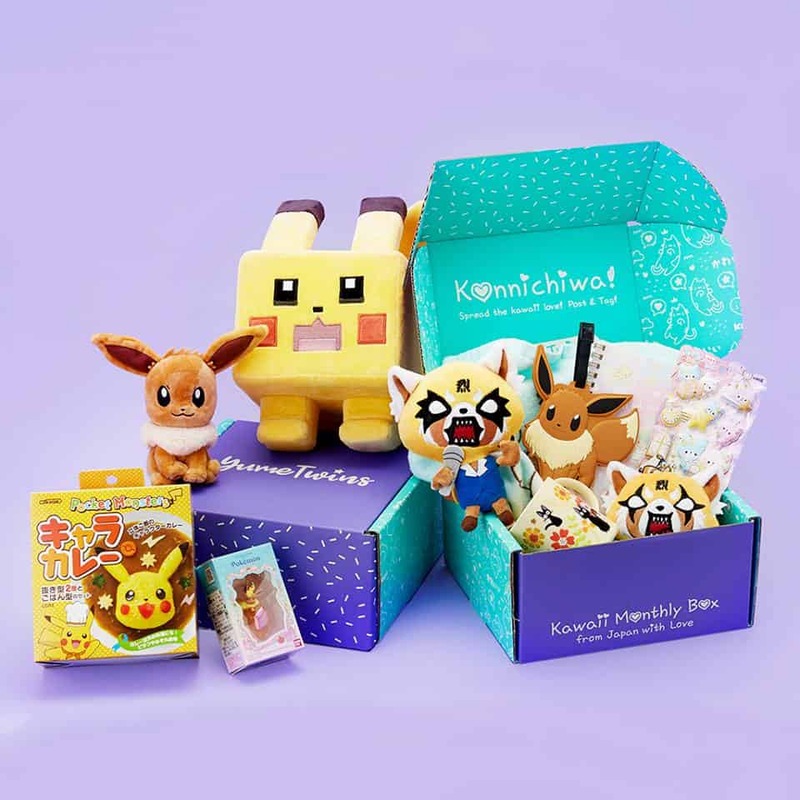 Each monthly kawaii subscription box includes 6-8 items ranging from kawaii plushies, squishies, practical goods, kawaii stationery and more. 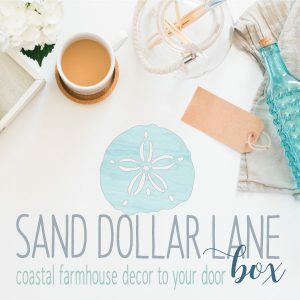 Each box includes a balanced variety of adorable must haves, and functional items that are not only useful but unbelievably cute! Based in Tokyo, Japan, you can trust that all products are authentic and curated by YumeTwin’s picky staff. Each box is carefully packed and shipped from Japan straight to your doorstep. With 4 different subscription plans, boxes range from $31 – $35. And the best part is, your kawaii box comes with free international shipping! Cutesy-fy your life now! How would you rate Yume Twins ?